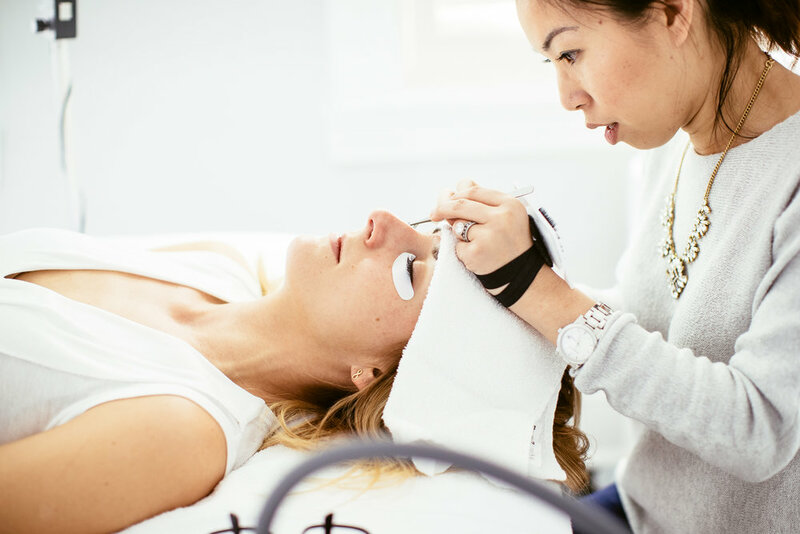 In this one day, 7 hour course, you will learn the secrets to our success and boost your career as a talented and successful eyelash extension artist. Top of the line supplies & tools. Your guide to expert consultations. 5 steps to master application. How to handle tricky lashes. Best kept secrets for after care. Simple ways to increase retention. Secrets to social media marketing. Valid esthetics or cosmetology license required to attend classes. Overview of tools and supplies. Practice on your own model. Be guided by your instructor. Ask questions or for feedback. DCLB manual & training recap. 10% lifetime discount on DCLB supplies. With our Master Trainer, Josie. Josie is 7-time certified in Natural, Classic, Hybrid, Volume, and Mega Volume techniques. She is also versed in eyelash perm and tinting. She is the Owner of DC Lash Bar, and refined the DC Lash Bar technique that has shaped our brand.